​15 adults, 400 lbs of coffee in a Toyota crew cab on a steep 4wd road. Check that one off your bucket list. We planned on visiting several coffee farms on the slopes of Mt. 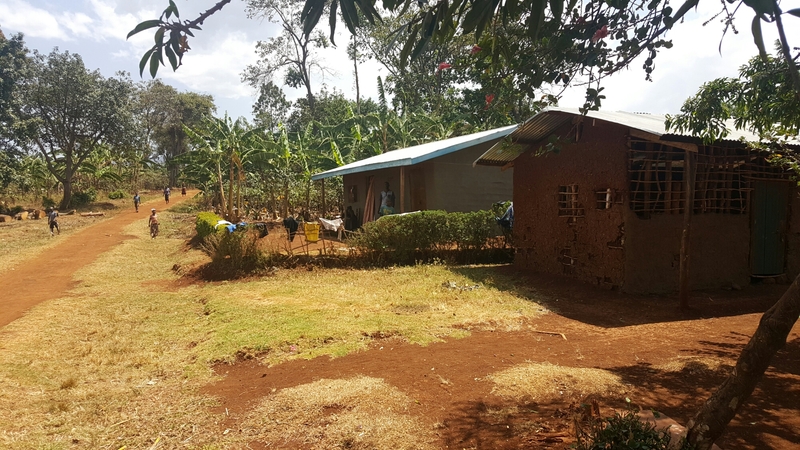 Elgon near the Kenya border. Our hosts borrowed a government vehicle and together with our van we headed up the mountain. The van blew a radiator hose half way up so we all piled in the truck for the steepest part of the journey. Coffee is a major part of the economy in this region and high up the slopes of the mountain some of the best coffee in the world is grown and high quality Bugisu coffee sells at a premium price in coffee shops around the world. When roasted and packaged for sale, this coffee can fetch nearly $20 per pound. The farmer only gets about $1 of that. Our goal is to connect the farmer to the consumer and increase the farmers profit and share the stories of the farmer with the consumer. 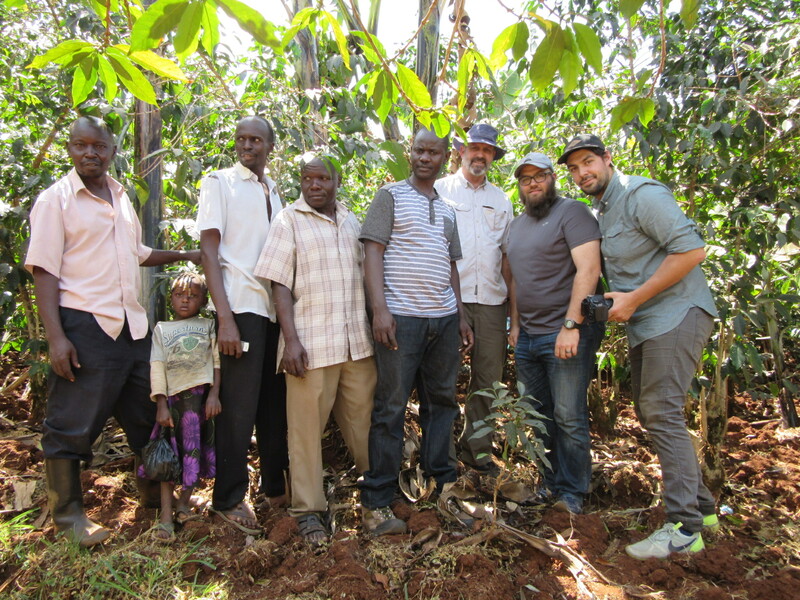 After visiting several farmers and getting bounced around in an overloaded pickup truck we met with local people in the coffee business at Calvary Temple, Mbale at the base of the mountain to continue our discussion. 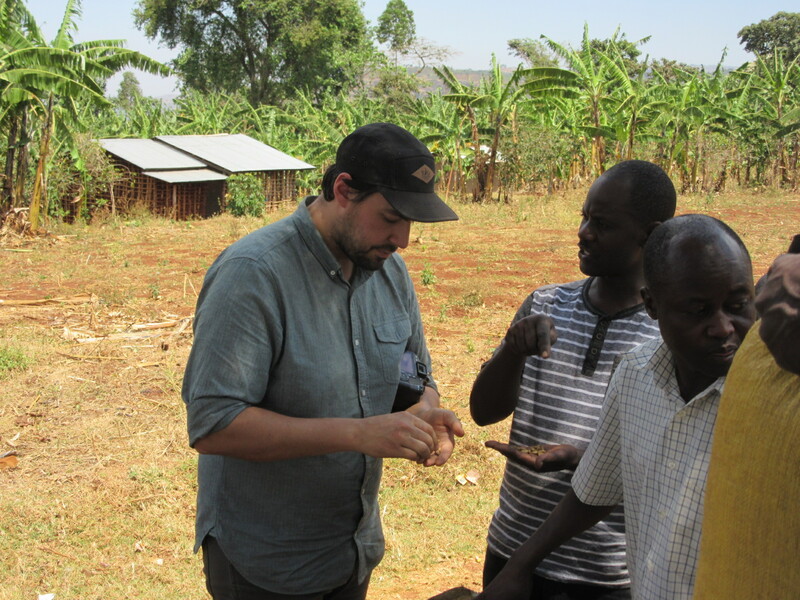 Max Bretzke, our coffee expert led a discussion on how we can work together to improve the farmers income as we as advancing the Kingdom within the many coffee growing villages on Mt. Elgon. Calvary Temple pastor Mike Mataya is very excited about reaching these villages for Jesus through the vehicle of coffee. We will be sending a more detailed report from Max in the days ahead.